Sogefi is continuing to be the first choice of premium brand Audi, sourcing Sogefi for its top of the range V6, V8 TFSI and V8 TDI engines, that power Audi’s Q7 and A8, Porsche’s Panamera and Cayenne, and the VW Touareg; as well as the W12-cylinder 6l engine mounted in the luxury performance new Bentley Bentayga SUV. 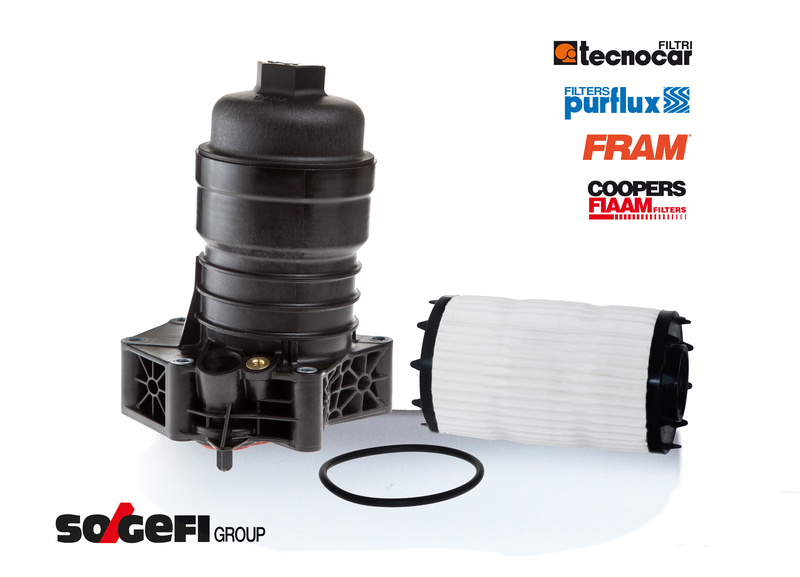 Sogefi filters for Independent Aftermarket are identical to the OE products and are available for order under the well known brands: Purflux L1048, FRAM® CH12129ECO, Tecnocar OP1035 and CoopersFiaam FA6784ECO. With close to 5.000 German applications, Sogefi growing coverage of the German car-parc offers a strong product range to the European customers.